Stay was excellent as weather was excellent, calm and quiet place, sound of river flowing water never gets u bored.. Special mention for Me Surjeet , who served excellent food for us.. Very humble and linient man .. I booked a Double Delux room for 3 nights but stayed only 1 night. The room had no air con. It was very stuffy. I spent a sleepless night. There was no mention in the website about non A/C. For the amount I paid and the term “Delux” lead me to believe that the room should be A/C. Agreed; my fault. I could not cancel my booking as they had a no cancellation policy. To make matters worse, the toilet was infested with tiny cockroaches. I completed my tour the next day and checked out the next night. I did not want to spend another sleepless night there, forgoing 2 nights stay. Definitely not value for money. The staff are very friendly and accommodating. The surrounding is bursting with nature. The nearby river though is only accessible by wading pass a drain. we have a good and comfortable stay. 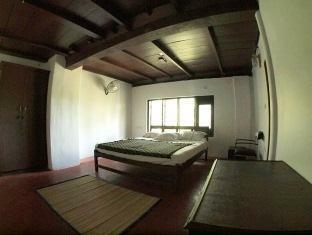 we stayed for only one night and could not do justice to the environs much due to paucity of time. good place for families who like to relax and unwind. 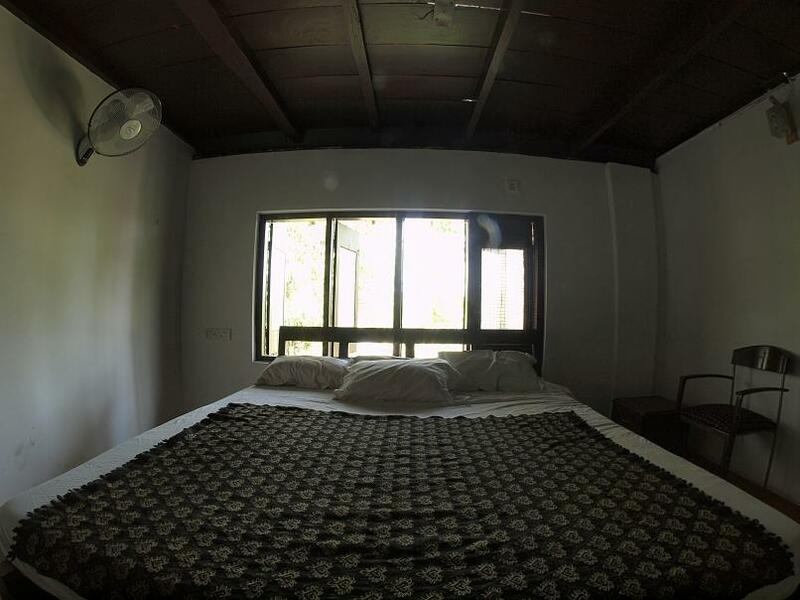 limited rooms and limited facilities but were made up by the hospitality and warmth. Friendly staff, excellent food, bath in the river. Chedi Spring Valley Resort is a dream place to stay for nature and wildlife! The food is excellent and the manager is really friendly and helpful to manage your tours all around. Great place for birdwatching along the river and everywhere. There is no hot water supply, N o AC,No TV in the room provided. So its not value for money. Food is also not that great to comment. As the sea is just a walkable distance we could enjoy but for two days the place is not worth. For a day trip this is good as if u would like to explore the vazhachal u can stay a night and easily pack bag and go to explore the waterfalls.